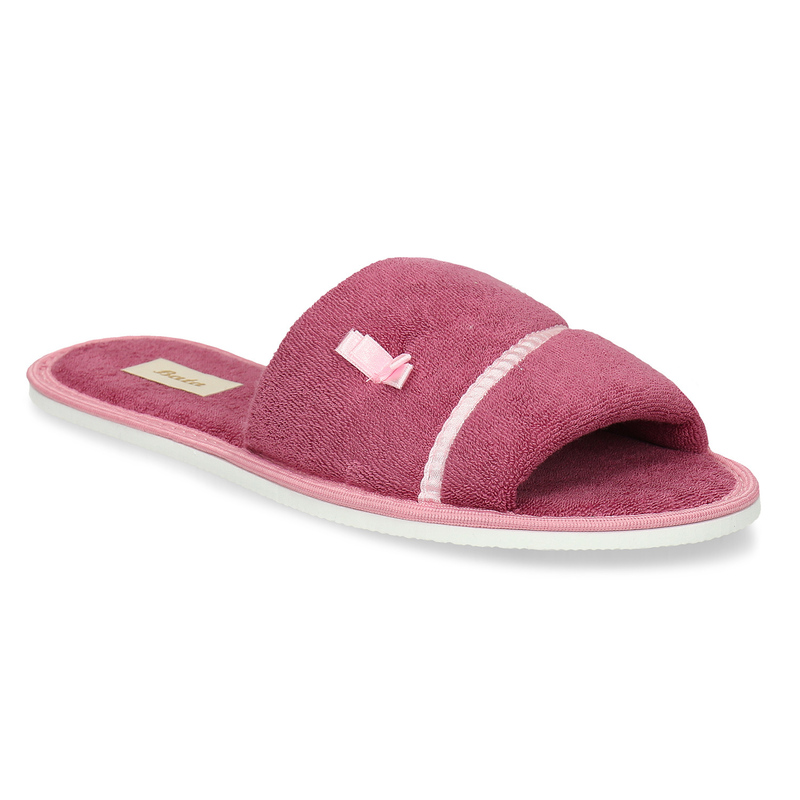 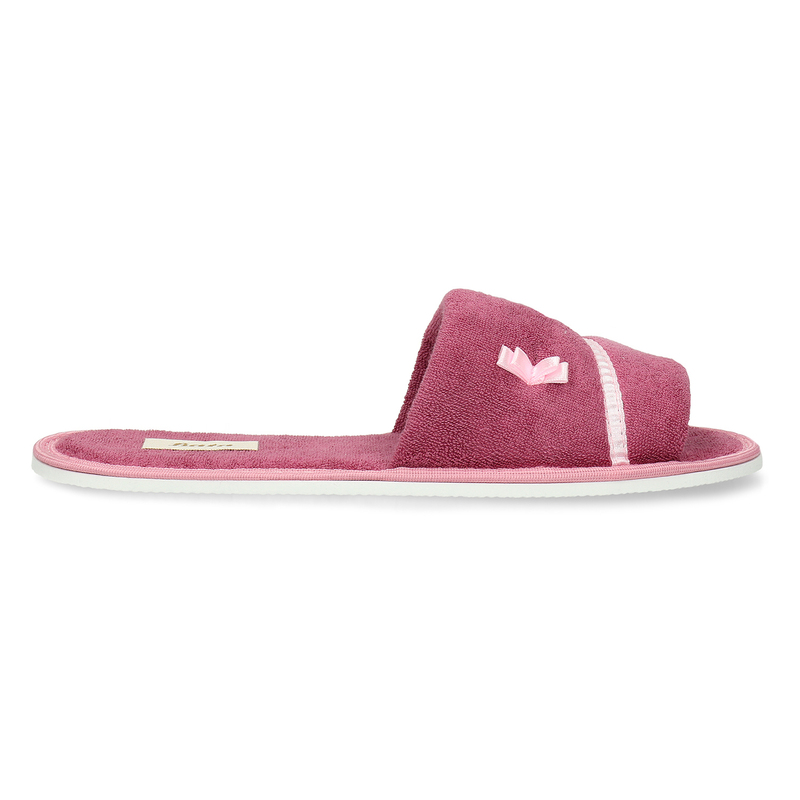 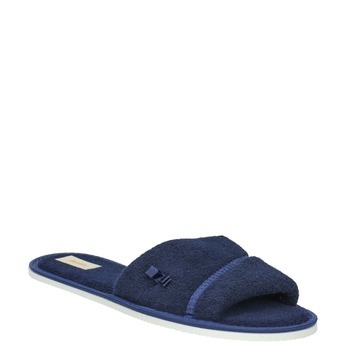 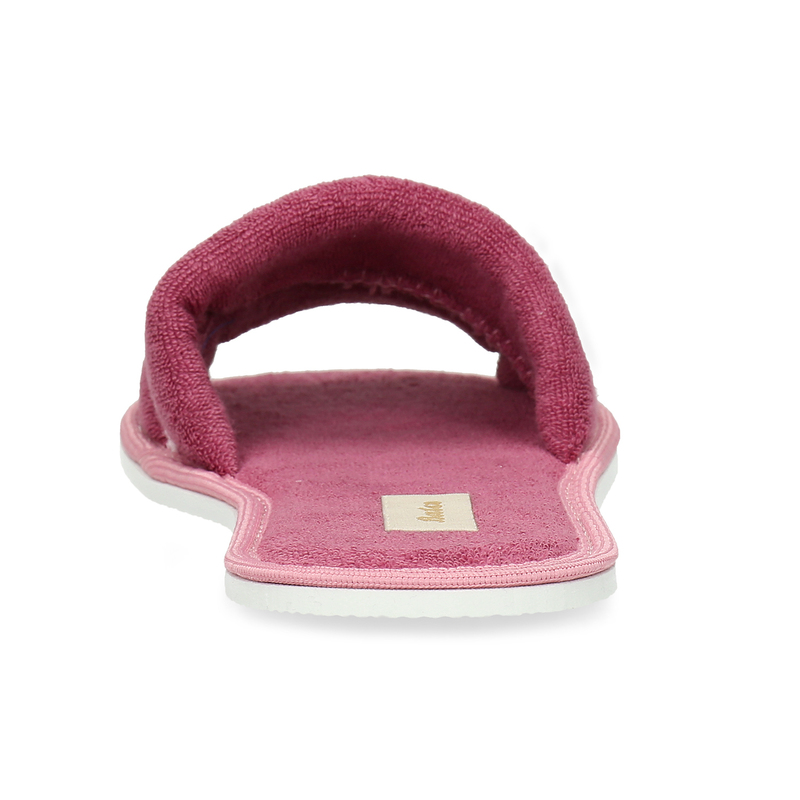 These soft ladies’ slippers are perfect for snuggling up in your dressing gown. 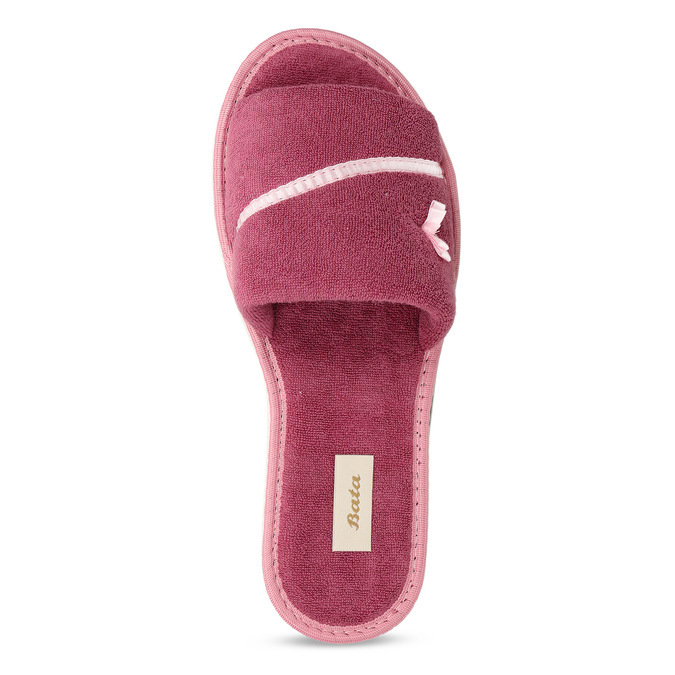 They’re also nice to wear without socks and there is a delicate little bow on the broad strap across the instep. 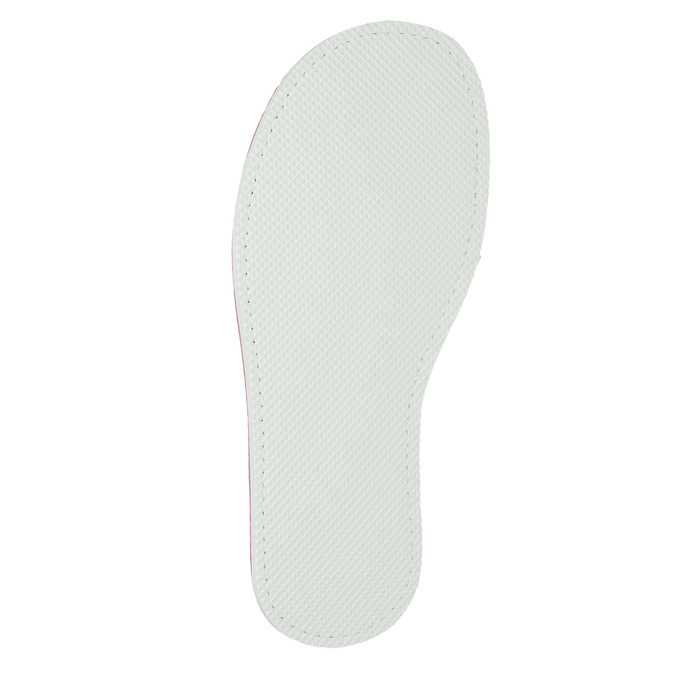 These are lightweight and the light sole will not discolour your floor.